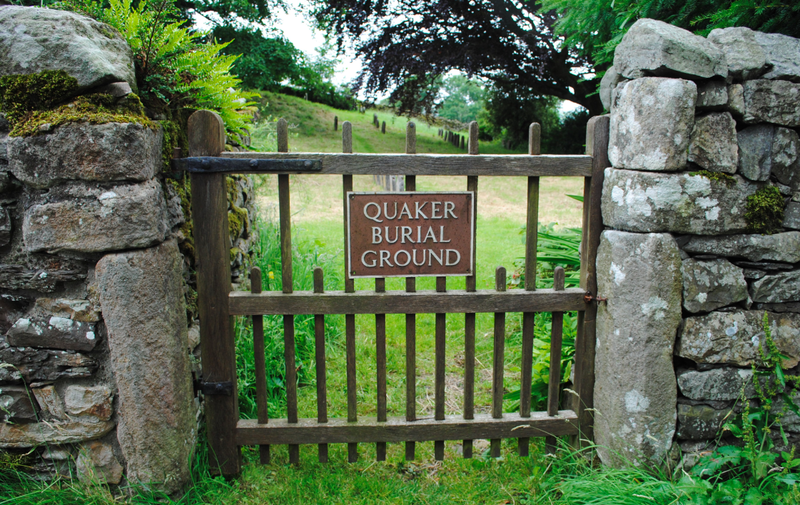 Situated close to the Quaker Friends Meeting House at Brigflatts is the Quaker Burial Ground. Early Friends needed somewhere to bury their dead because the Anglican churchyards were closed to them. The first Friend to be buried here was Rebecca Langle in 1656 in what was then Richard Robinson’s Apple Orchard. Four more Friends were subsequently buried and in 1660, the land was purchased from Richard Robinson for the sum of 10s. This burial ground is likely to be the first piece of land purchased by the early Religious Society of Friends. 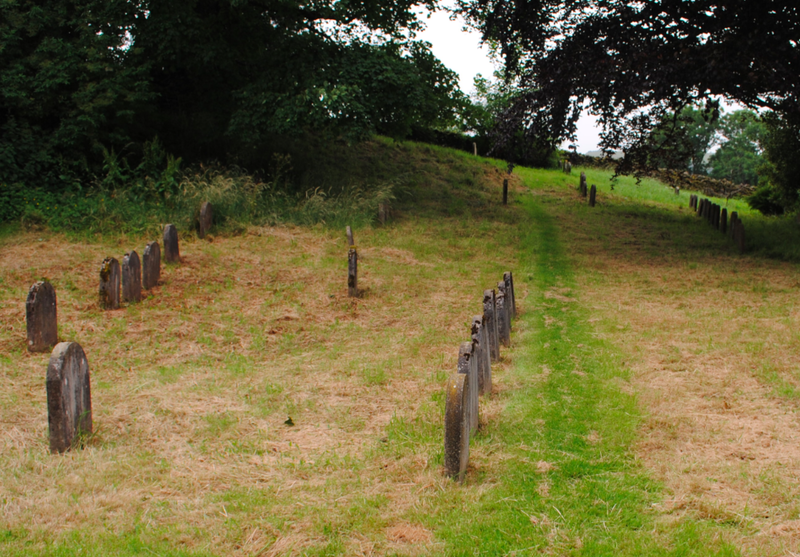 Since the 17th century, some 700 Friends have been buried here although there are less than 100 identified plots. 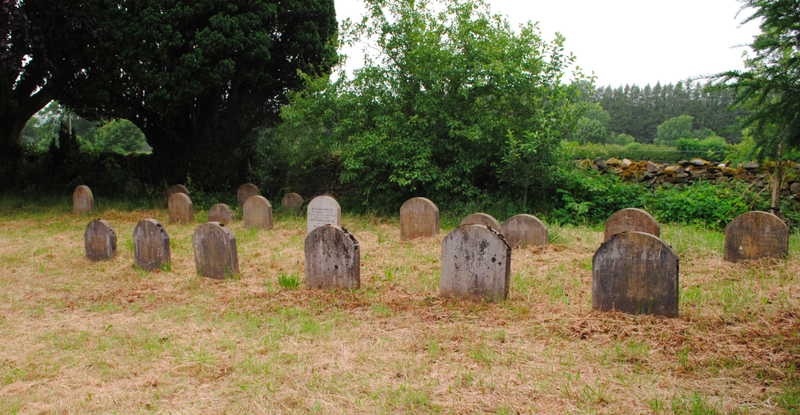 The raising of headstones was only sanctioned by BYM (Britain Yearly Meeting) in 1850. In keeping with the Quaker Equality Testimony, headstones are of a uniform size and shape. In recent years, Friends have often favoured cremation and the burial ground is often used for the scattering of ashes. The Friends manage the burial ground in a way that encourages wild flowers so a mowing regime for spring and early summer flowers in one area, and late summer flowers in another, has been implemented. 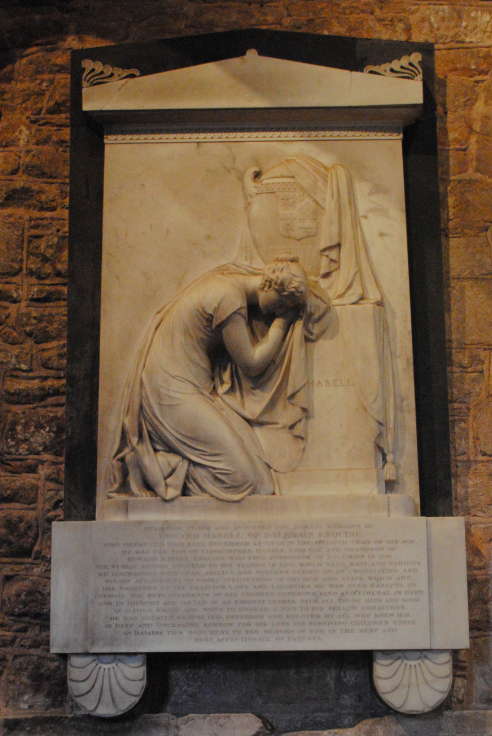 In the chancel of St Andrews Church is a sculpted wall plaque dedicated to the memory of Edward Hasell of Dalemain. 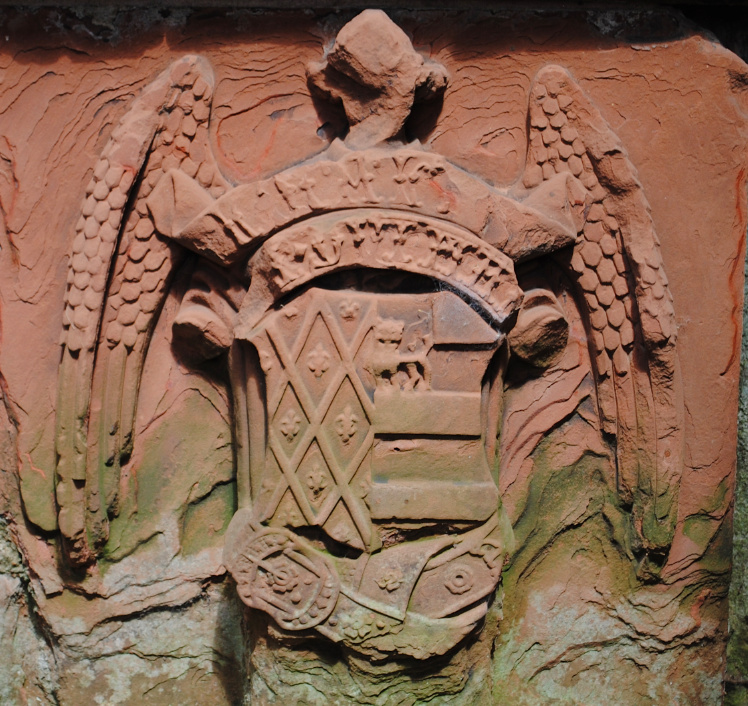 The plaque depicts a mourning woman beside an urn decorated with a coat of arms. Born in 1765, Edward was the son of Christopher Hasell and grandson of Edward Hasell (known as Blackcap) who died possessor of Dalemain in 1781. 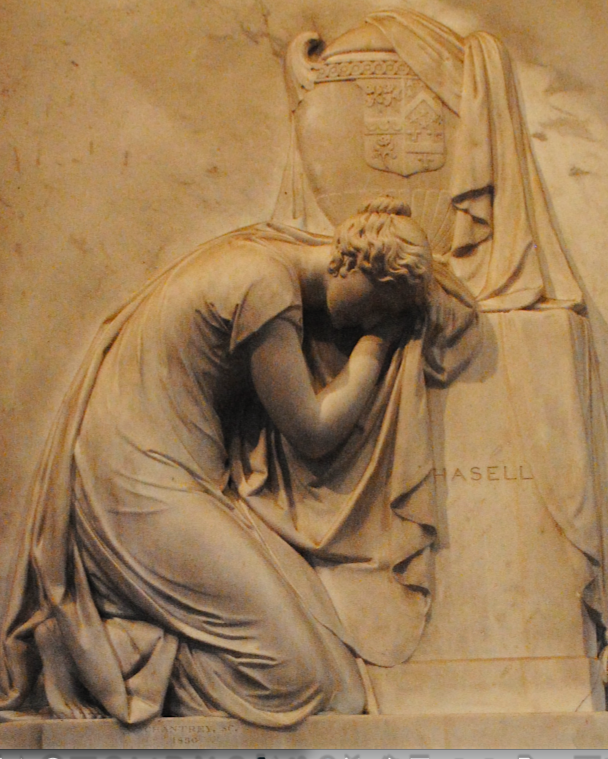 Aged sixty years old, Edward died on 24th December 1826 and the monument was erected by his surviving children who were united in describing their father as “one of the best and most affectionate parents.” The monument dates to 1830 and is the work of the 19th century British sculptor Sir Francis Legatt Chantrey. Having made his name in 1811 with a plaster model of a bust of the politician Horne Tooke, Chantrey was a well known sculptor of celebrated figures of Georgian England. 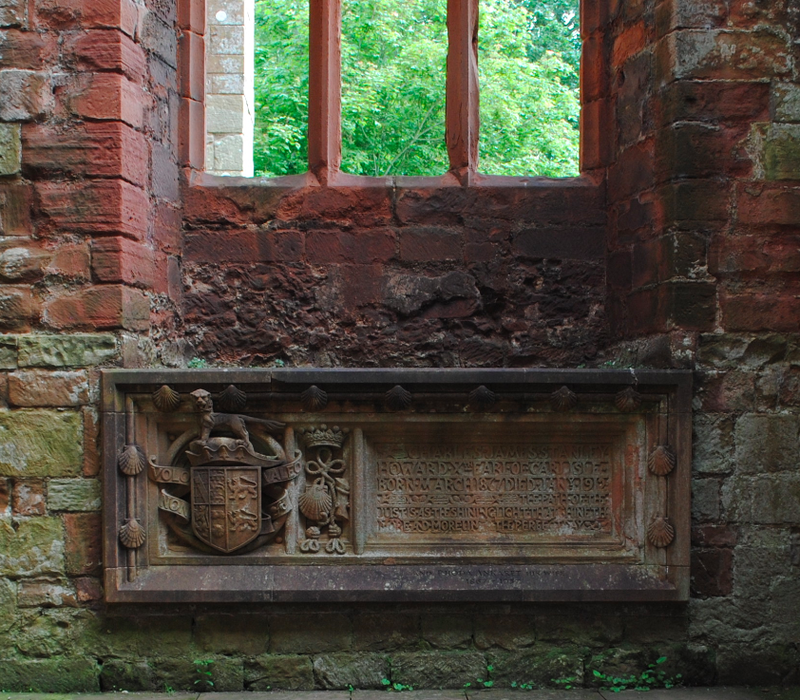 In the south arcade of the presbytery is the elaborate canopied tomb of Lord Thomas and Lady Elizabeth Dacre. 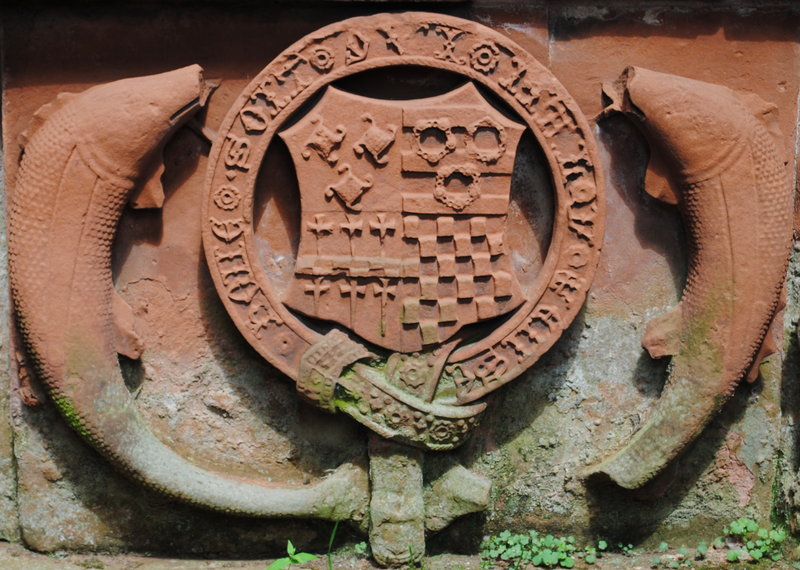 Born in 1467, Thomas was the son of Humphrey Dacre, 1st Baron Dacre of Gilsland. In 1487/1488, Thomas married Elizabeth Greystoke, 6th Baroness Greystoke and they had seven children. 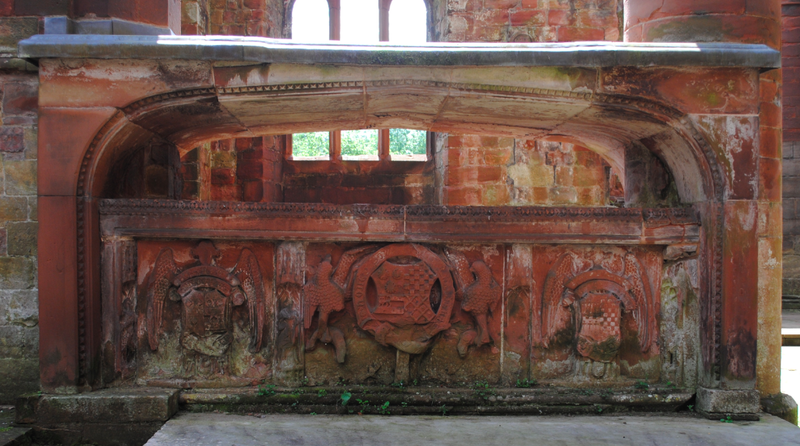 The carved decoration on the tomb would have been brightly painted but due to erosion this has been lost. Thomas fought at the Battle of Bosworth in 1485 against Henry Tudor, Earl of Richmond. The rival forces of Richard III were defeated and Richard himself was killed. His early support for the House of Tudor earned Thomas some favour with Henry VII who continued to trust his services for the remainder of his reign. Thomas was named deputy to the Lord Warden of the Marches in 1485 and eventually became Warden himself in 1509. Henry VII named Thomas a Knight of the Bath in 1503. Swearing loyalty to Henry VIII in 1509, Thomas and his forces served under Thomas Howard, Earl of Surrey, in the Battle of Flodden Field in 1513. 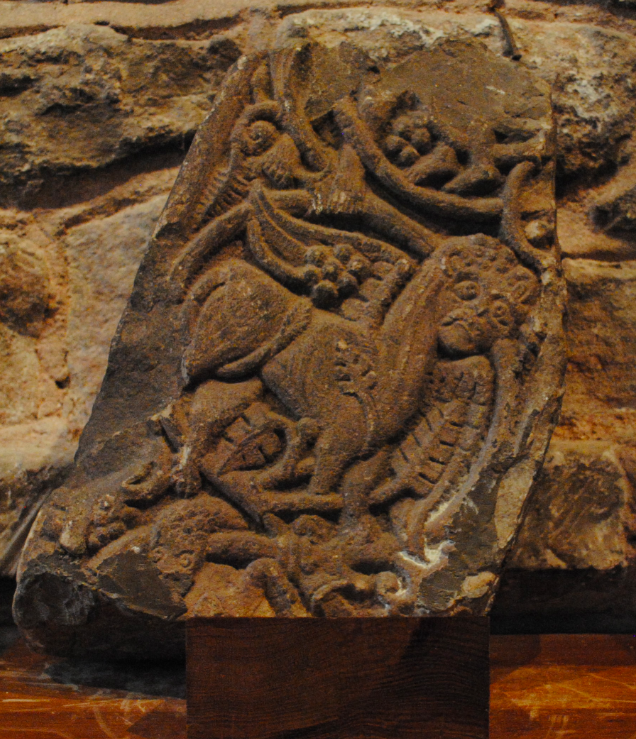 Thomas commanded the Border Lancers at the battle in which the invading army of James IV of Scotland was defeated. Henry VIII named Thomas Knight of the Garter in 1518 and he died on campaign in Scotland on 24th October 1525. 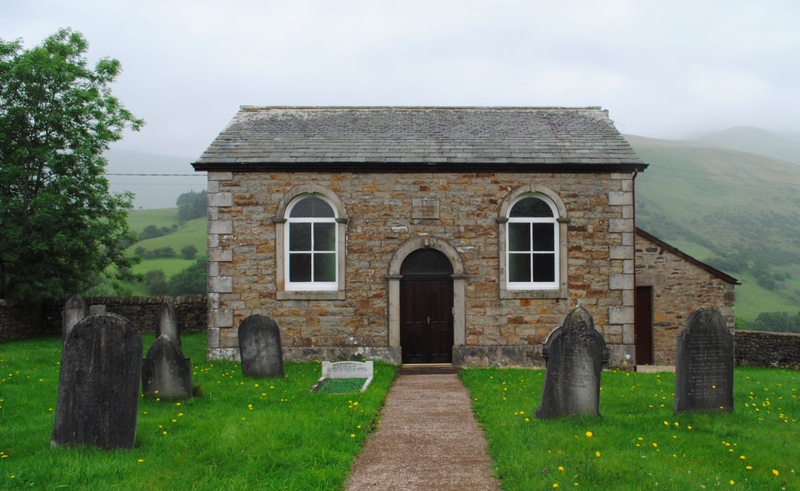 Located on Cautley Road in the Yorkshire Dales National Park stands the Church of St Mark. 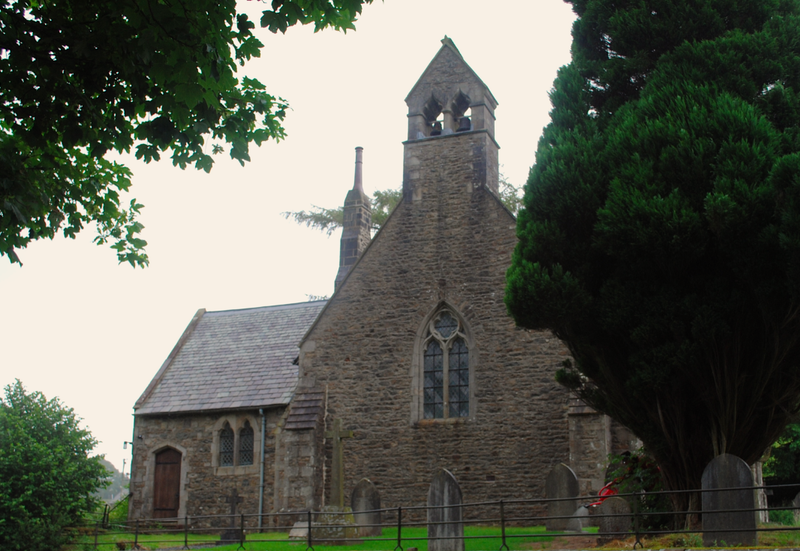 Built in 1847, the church is constructed of random rubble in the Decorated style. The church was designed by the English Gothic Revival architect William Butterfield and was one of his earliest commissions. 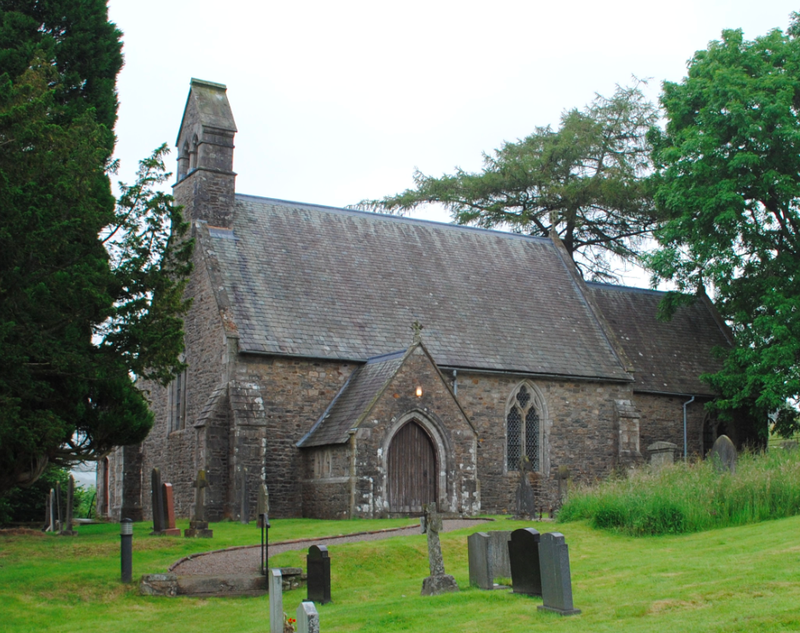 The simple plan incorporates a nave with west bellcote, chancel, north vestry and a south porch. The chancel is slightly lower than the nave and features a large three light east window with ogival headed lights and geometrical tracery. 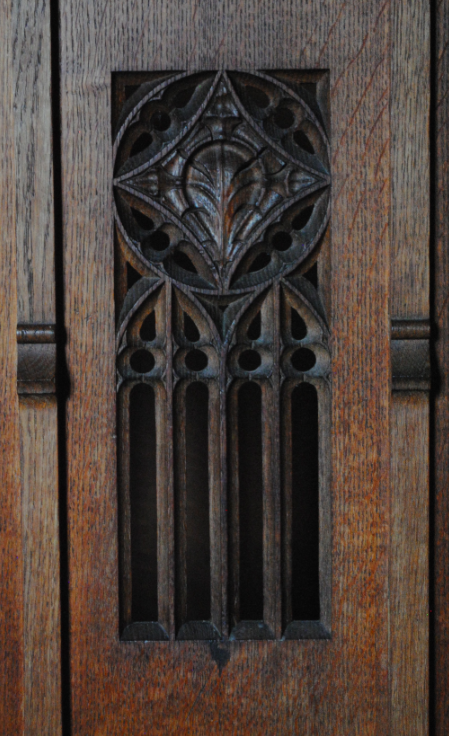 The chancel also has a double chamfered arch with a Perpendicular style wooden screen. 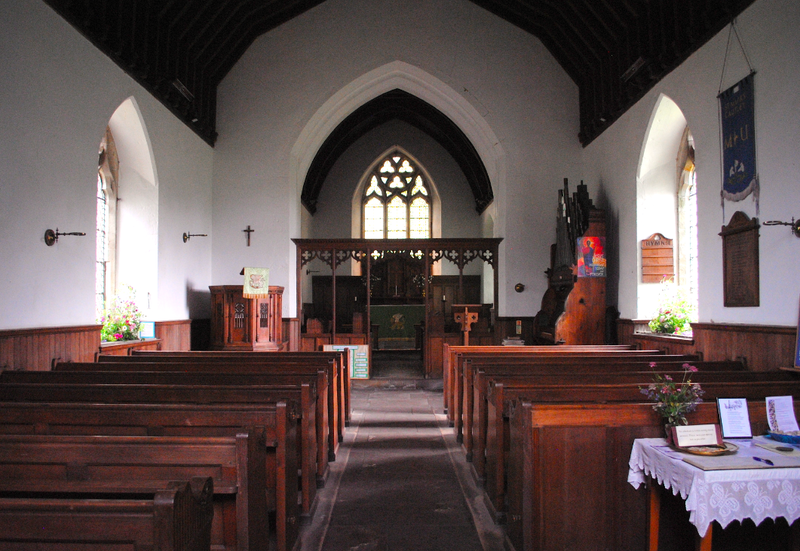 The walls of the interior are plastered with a panelled dado and plain panelled wooden pews grace the nave. The Church of St Mark is Grade II Listed. 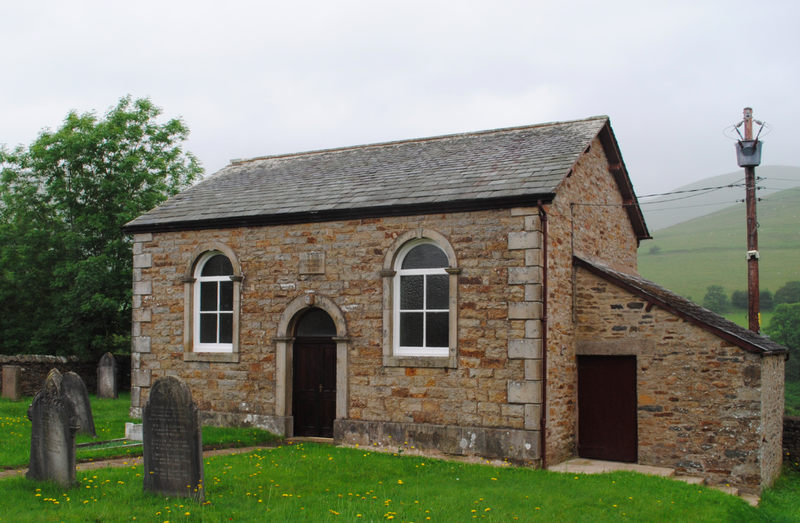 Located along Cautley Road in the Yorkshire Dales National Park sits Cautley Wesleyan Methodist Chapel. Dating to 1845, the building is constructed of coursed roughly squared sandstone rubble with quoins. 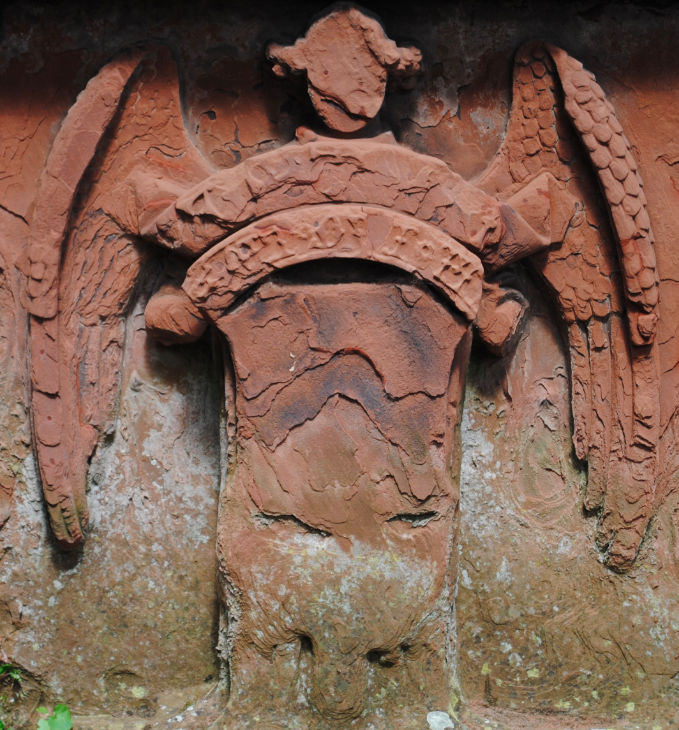 The symmetrical single storey chapel features a round headed doorway with monolithic pilasters and keystone. The round headed windows have four pane glazing and fanlights and the building has an extension added to the north gable. The chapel is Grade II Listed.